A vape you fight for! Nex Elite (Type A) tackles your vaping-urges in the most discreet and effective fashion. 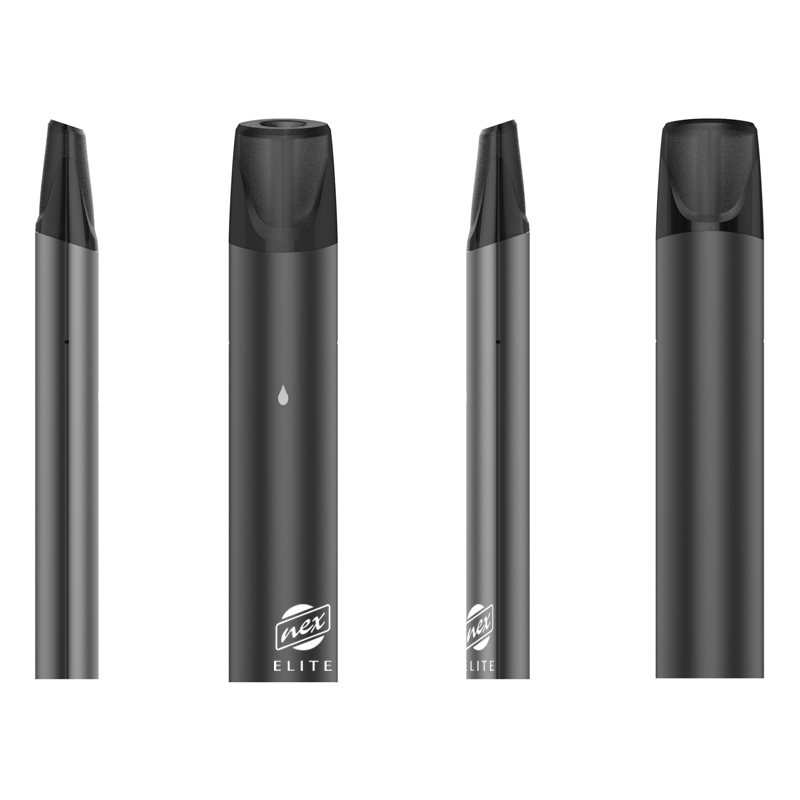 With the ergonomic design and a simple interface, it will make it your fastest and most secure setup, as fast as drawing a sword in battle. 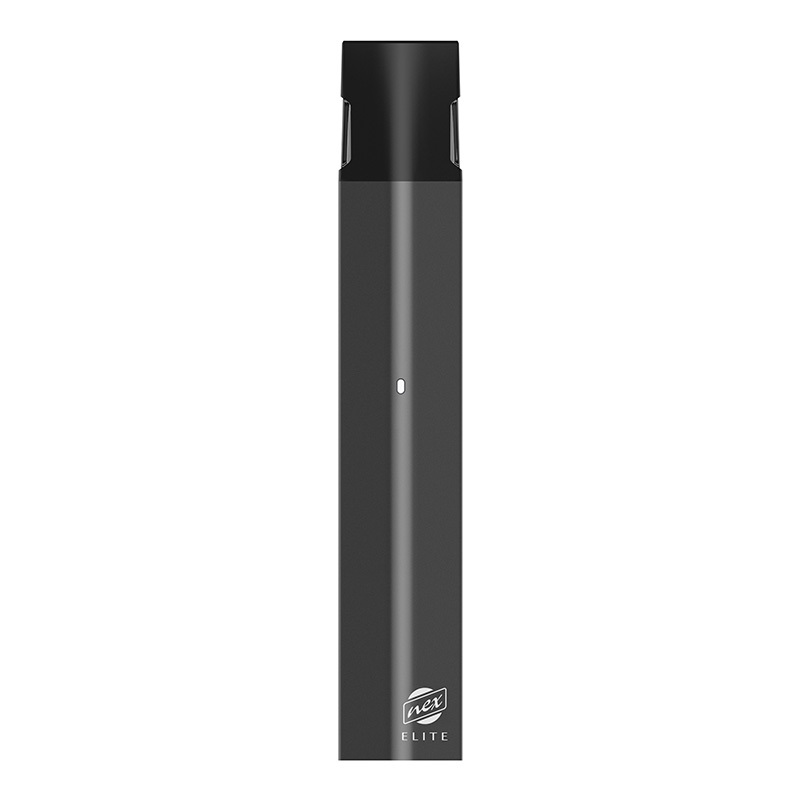 Just insert the fresh pod into its top slot and replace it after its consumption, no button or switches are required to activate it, just take a drag at it and unleash the bold and consistent flavor! Charge the device through a magnetic port located on the bottom when the light indicator is signaling and you are good to go. 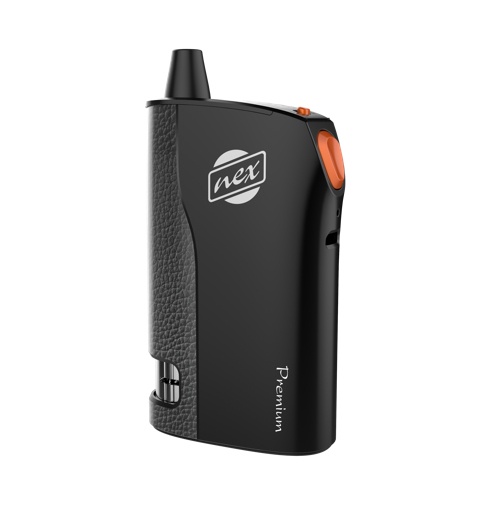 Nex Elite, a vape you fight for!